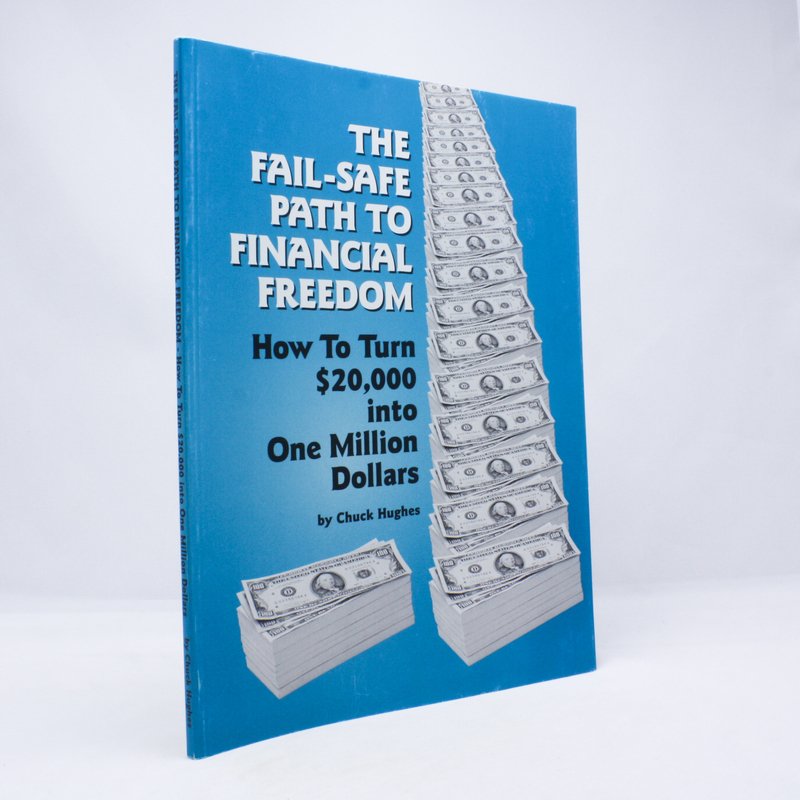 The Fail-Safe Path to Financial Freedom - IFA Vintage and Current Book Library - Index Fund Advisors, Inc.
Notes: Chuck Hughes' book detailing how you how to make a FORTUNE in options. Often referred to as a market wizard, Chuck says he owes his entire reputation to only one system, developed after years of research. This specially designed system shows you the true secrets of the market.